Beautiful south-facing cedar-sided cabin in Crystal Lakes. 5-piece Master Bath on upper and full bath on main floor. Delightful southern views. Two-car garage with water and workspace. Large generator for automatic backup power. Forced air heat. Lovely rock fireplace in great room. 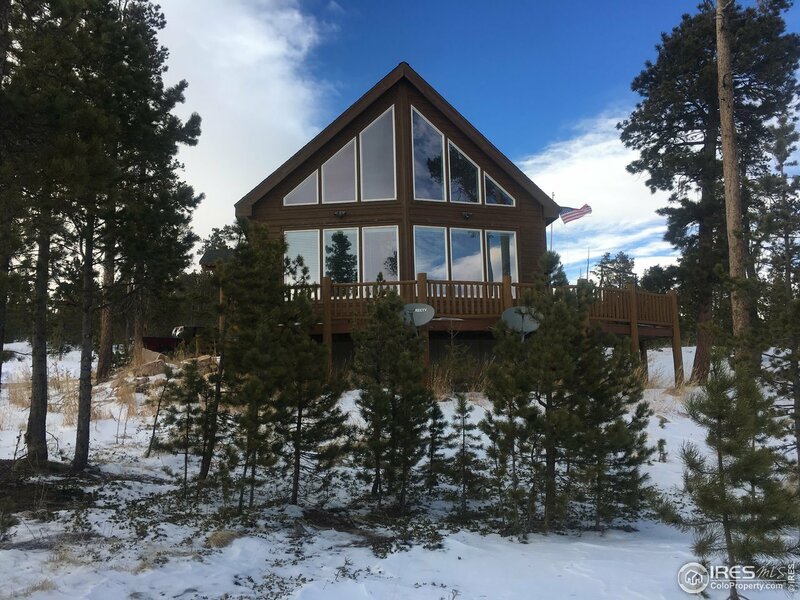 Come enjoy the seclusion and wildlife, boating, fishing and hiking of Crystal Lakes in this roomy yet cozy year-round Rocky Mountain cabin.